We are manufacturer and supplier of Steel Cable tray. Application: Industries,malls,railway stations,airports,office buildings etc. 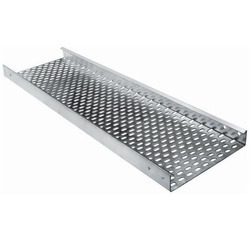 We are offering Galvanized Steel Cable Tray.